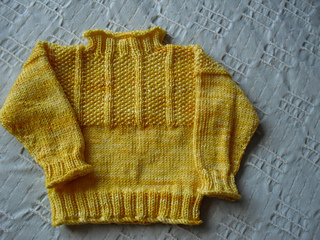 The gansey pattern of this simple and sweet pullover echoes the old trolley tracks and cobblestones of historic Chestnut Hill. 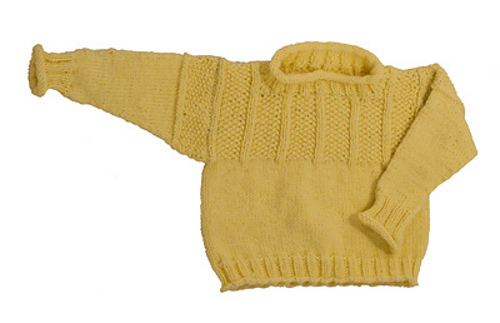 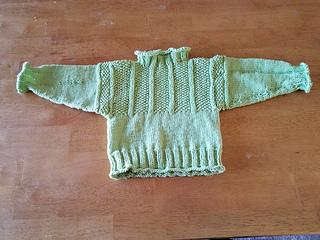 The sweater has a generous neck opening, looks great, and knits up quickly for that special baby in your life. 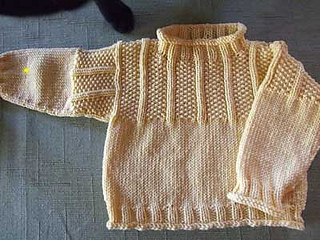 And the only seams you sew are at the shoulder! Make the matching Baby Chestnut Hill Gansey Hat for a sweet set.